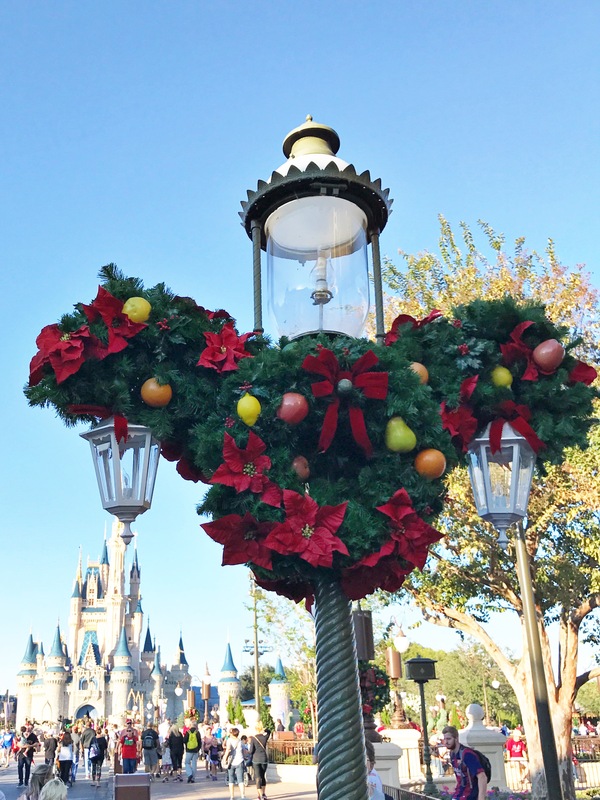 Here are 10 Disney World Tips to help you and your loved ones survive Disney World at Christmas. This past weekend, I went to Disney World with my nephew Jacob. This was our “Day Together” trip so it was just a weekend trip but he picked Disney World so off we went. I am a planner by nature and since I have been planning this trip since early September, I have been making lists. Lists of things I wanted to eat, sights I wanted to see, and rides I wanted to go on. But traveling with a teenager can be, um how shall I put this, ever changing? From the minute we landed my plans went out the window. 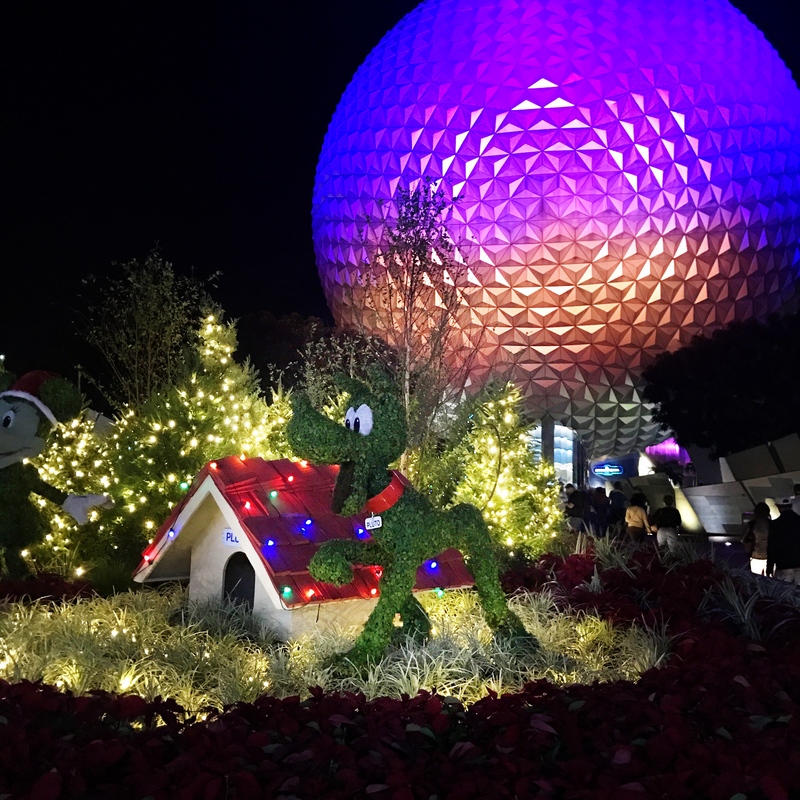 What was going to be a “What to eat at Walt Disney World on your Christmas Vacation” turned into these Disney World Tips: 10 Tips to Survive Disney World at Christmas. Because believe me, going in December is different from the many other times I have been there. 1. Get ready. 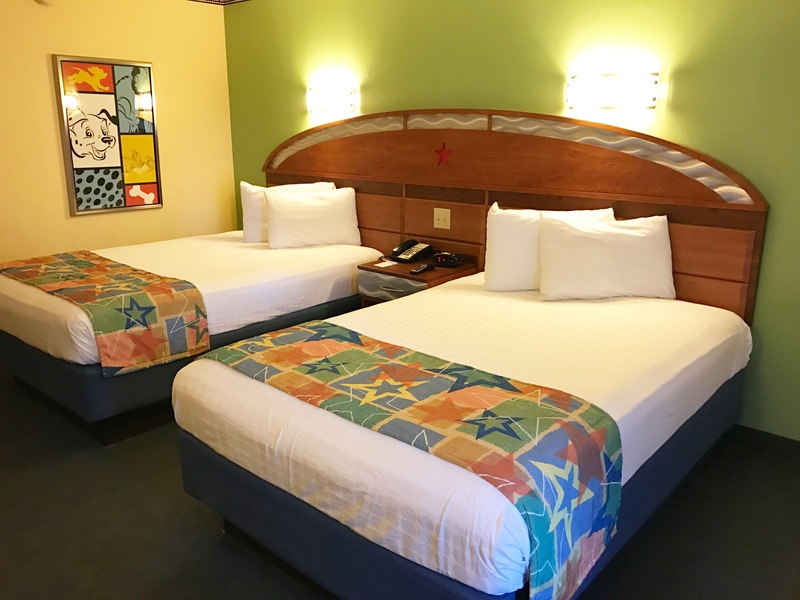 If you are a couch potato or someone who isn’t very active, start walking the minute you make your reservations. I saw and talked with so many people who were hurting from all the walking. Get those calves in motion people. 2. Be one with Disney and stay on property. Once you figure in the cost of transportation, it may come out less expensive for you to stay on property. 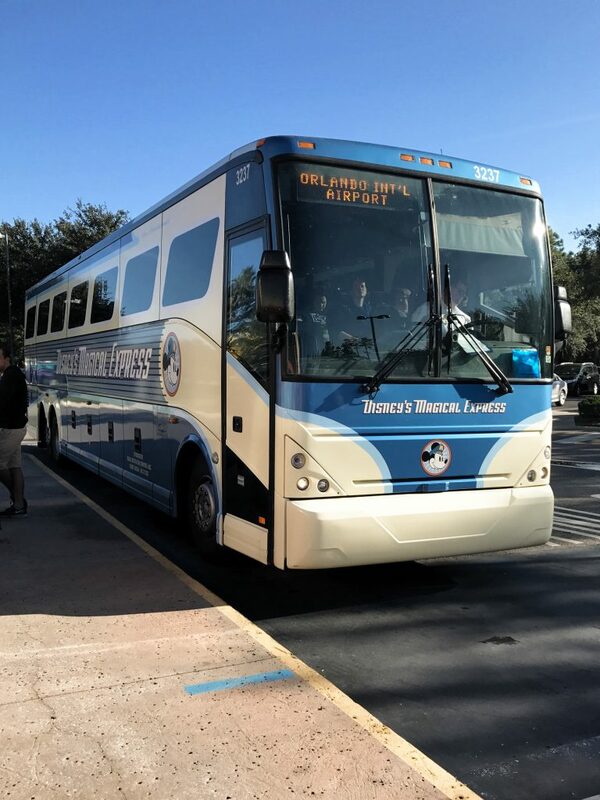 You also get to travel on the Magical Express bus to your resort. We didn’t even have to check in. Our room information was sent to me via text because I checked in online. They also provide complementary buses to and from the parks. The buses come every 20 minutes so we never had to wait long to get in motion. And get those Fast Passes scheduled as soon as you book your trip. 3. Plan to spend money. I’m just going to put it out there. It’s expensive to eat once you are on property. As soon as we arrived at our hotel, a value hotel at that, we picked up lunch for the hungry boy. A burger, 2 waters, fruit/cheese plate and a cupcake was over $30. While my nephew thought the burger was ok, I wasn’t impressed with the Quick Serve meals we had. Now at the parks I enjoyed everything I tried. To save some money you might want to pack some snacks. If you do have a car and are staying several days, stop at a store and pick up some bread, sandwich meat or my favorite, peanut butter and jelly. 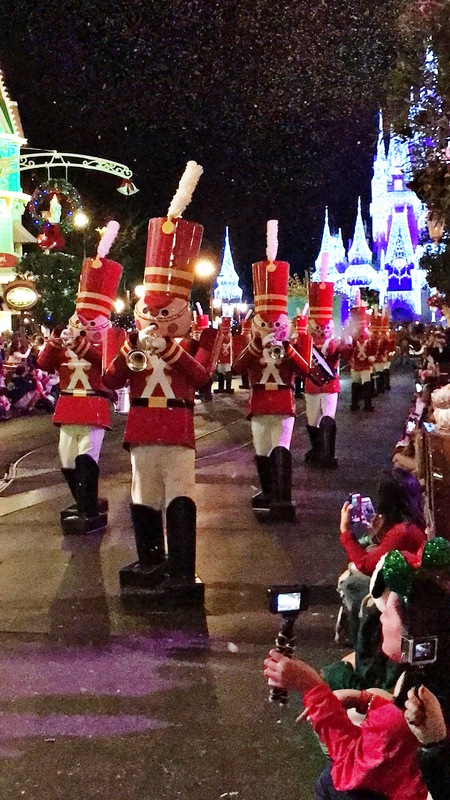 I’ll be talking more about Mickey’s Very Merry Christmas party but I would definitely spend the money on the tickets if you can – they were worth it to me. 4. Be weather ready. Check the temperature for Orlando before you leave and pack accordingly. While we were there the temps were in the 70s during the day and it was H-O-T during the day. And C-O-L-D at night. Shivering cold. Be sure and pack a light jacket or shawl to bring for evening activities. 5. Use a backpack or a fanny pack. Or quite honestly, go without a bag. I took this backpack because it folds up easily and saves space. 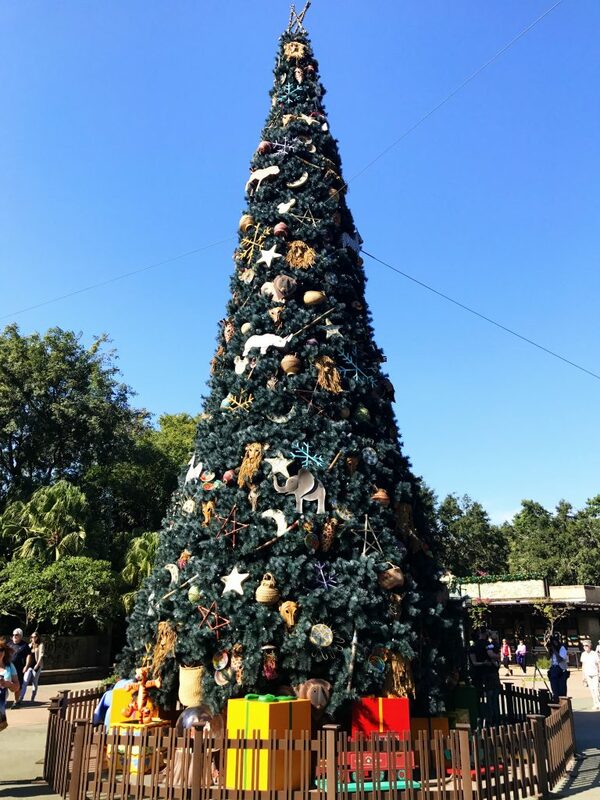 It was the perfect size for carrying things around and stuffing in the netting on rides. I packed some baggies (to carry extra food to take back to the room), wet wipes (to clean tables), hand sanitizer, Band-Aids, and a hair clip. The essentials. The line for bag check can get pretty long so if you can go without a bag, I encourage that. With the wristbands and a phone, you don’t need much more. 6. Charge up. I always love taking pictures while I’m at Disney World and you don’t want to have your battery go out on you. Especially if you are with other people in case you get separated. I took this travel mini wall charger/surge protector so we could both charge up all the things at night. And this external battery proved to be invaluable for charging while standing in line. 7. Be ready to wait in lines. 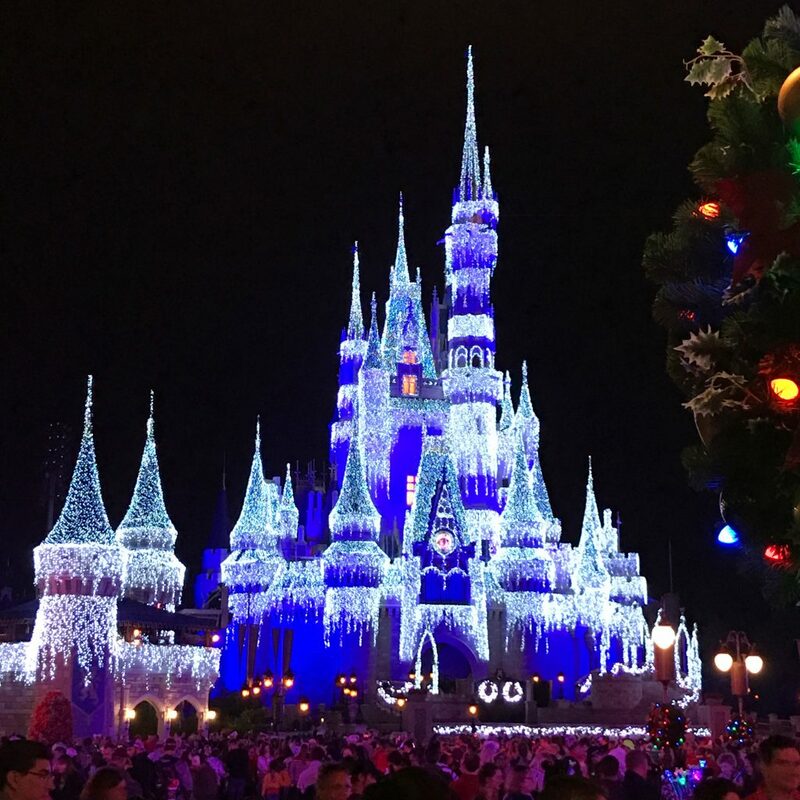 This is the most magical place on earth and everyone wants to experience it with the wonders of Christmas too. I wasn’t prepared for the lines but really, everyone is so friendly that you can’t help but start talking to people waiting in lines. It’s a time to make new Disney friends. Also, here’s an extra Disney World tip for you: the Rockin Roller Coaster has a Single Rider Line that may (or may not) split your group up so if you only have a couple of people going, definitely try that line because it worked well for us and cut the wait time down tremendously. Also, get in line early for the parade so you have a good view. 8. Get in the spirit. I can’t tell you how many times I smiled just from seeing what people were wearing. Pajamas, Princess costumes, Mountain men in Disney heat. It all brought a smile to my face. 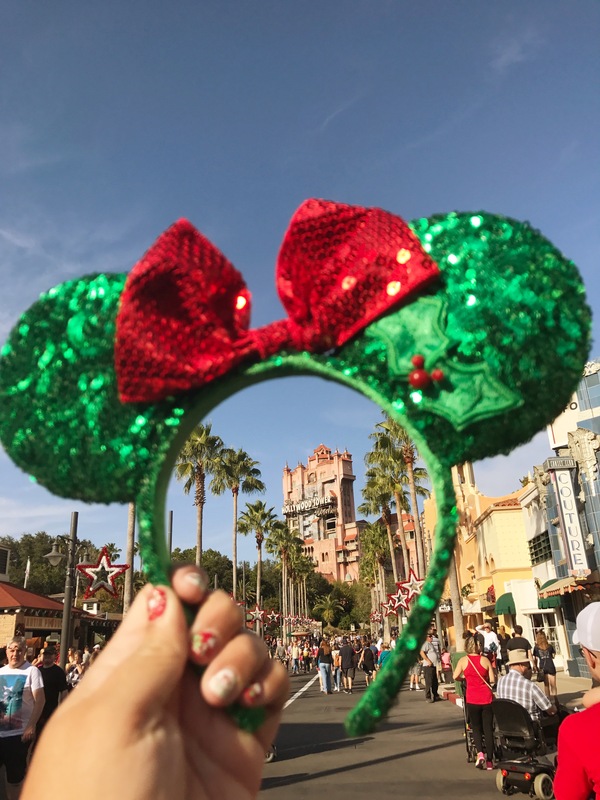 And you can’t forget the Disney ears!! 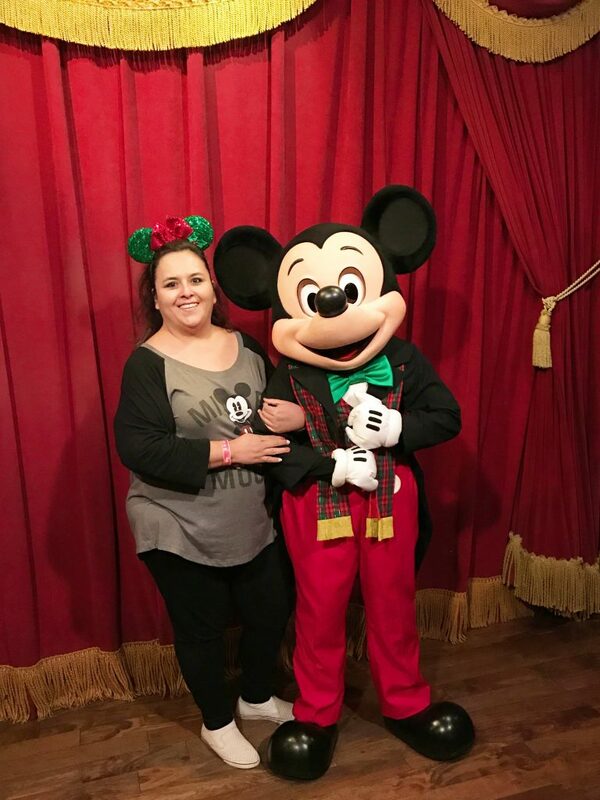 Here is another Disney World tip: Talking Mickey is ready for you after the parade so if you hurry and get there, the wait time is practically nil. 9. Know your audience. If you are traveling with teenagers, small children, elderly people or whatever demographic, know that they all have different needs. You may have a list of 40+ things to eat but your companion may need to take breaks. It’s ok to change your plans and step back and rest for a while. Everyone will be happier in the end. 10. Be flexible. As stated above, plans change. Go with the flow and don’t be rigid. 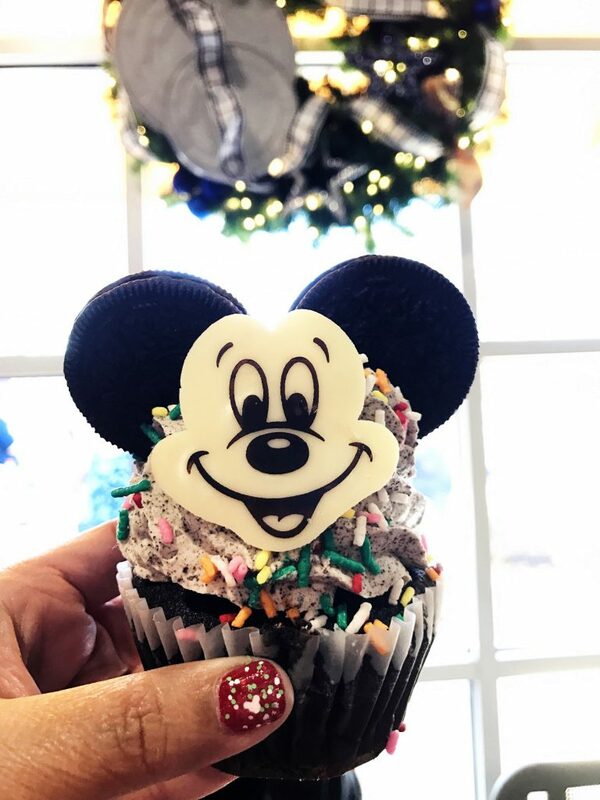 If you don’t get to eat that Butterfinger cupcake or have those Mickey waffles, it will be ok. You can try something different and have happy people all around. 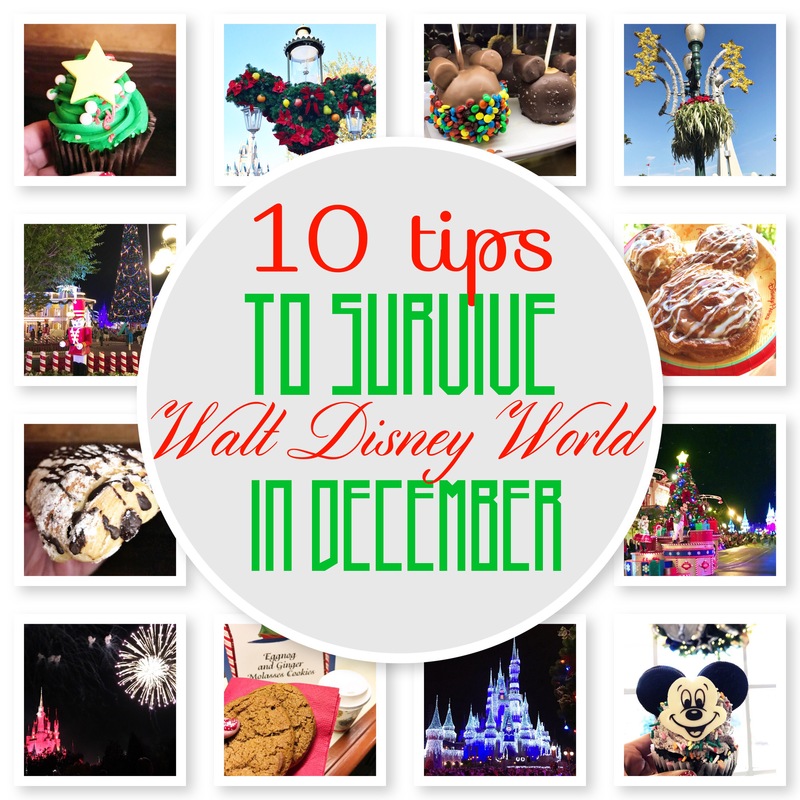 *Affiliate links are included because I loved the items mentioned in this post. Amazon gives me a teeny tiny commission off any items your purchase through these links so thank you!